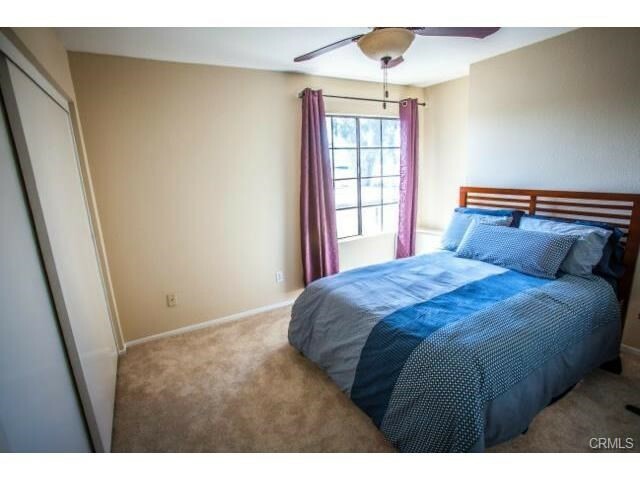 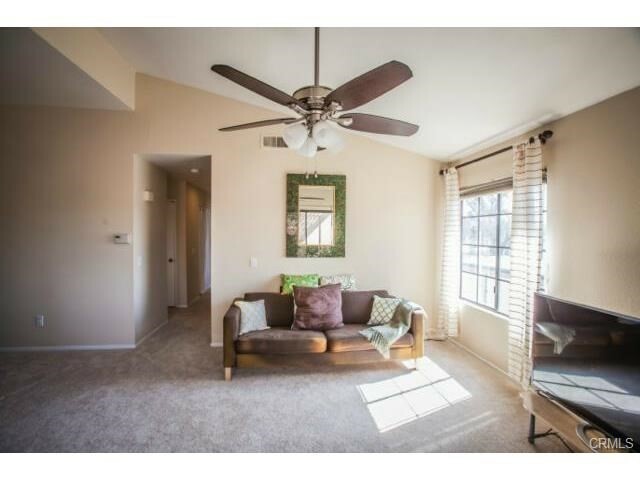 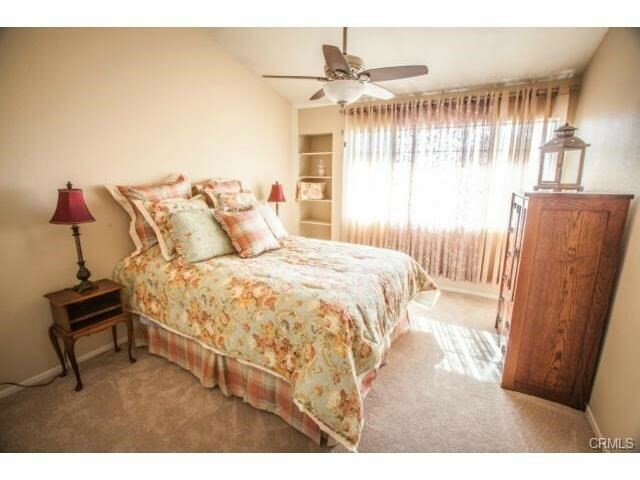 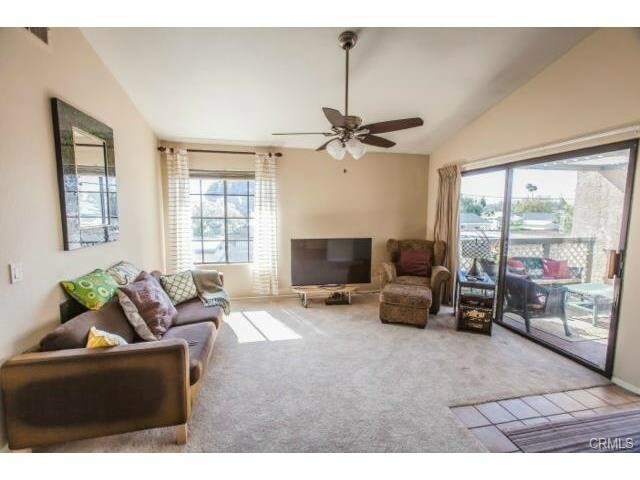 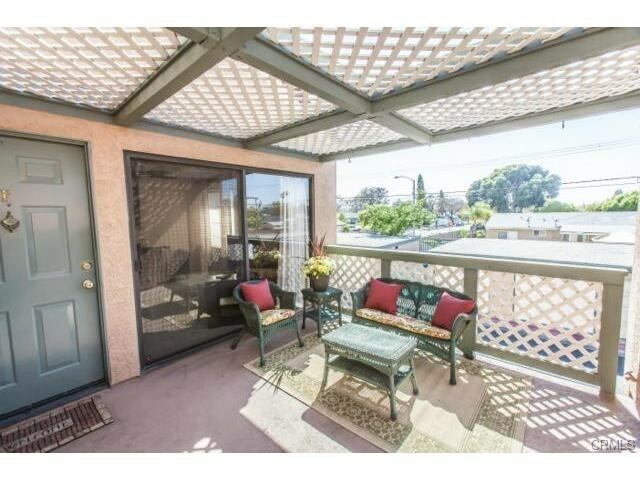 Upgraded & Private Evergreen Village Townhome gets Great Breeze, lots of Sunlight and has a Great View! 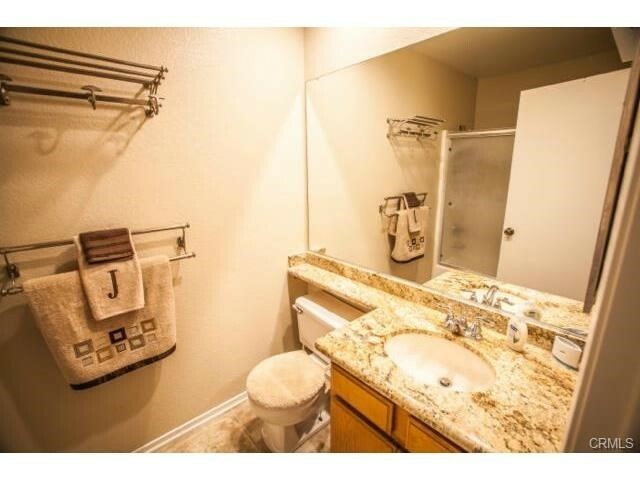 It's a 2 Bed 2 Full Bath Townhome. 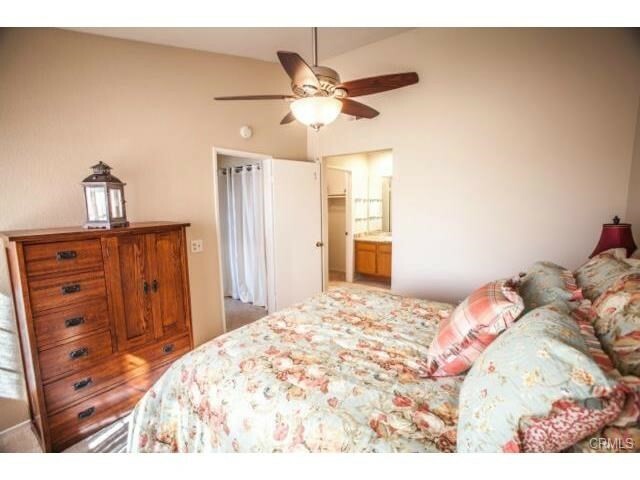 This Beautiful and Clean Open Floor Plan End Unit has it all... 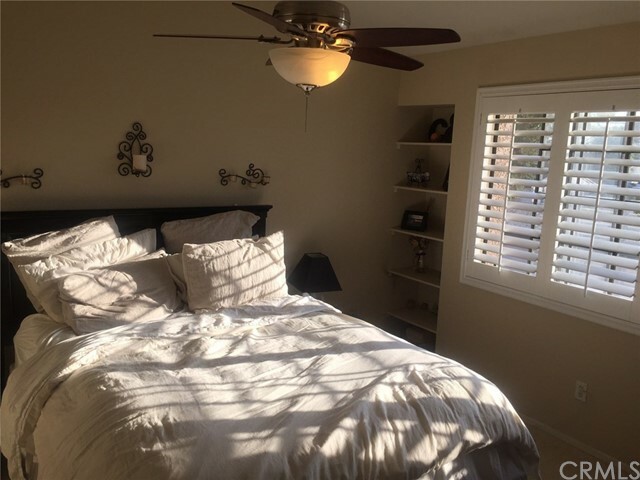 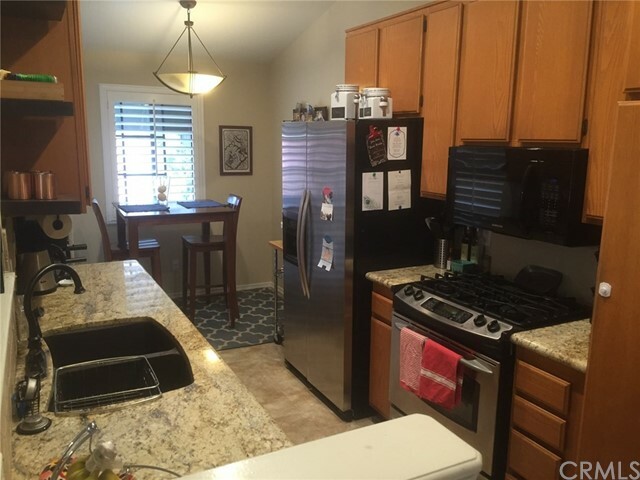 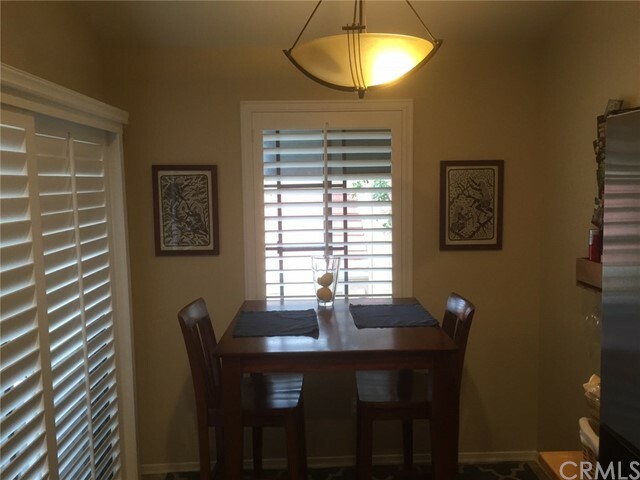 Granite Counters, Plantation Shutters throughout (old pictures don't show them in bedrooms), Stainless Steel Appliances including Side x Side Refrgerator with water/ice dispenser, Stove and Dishwasher. 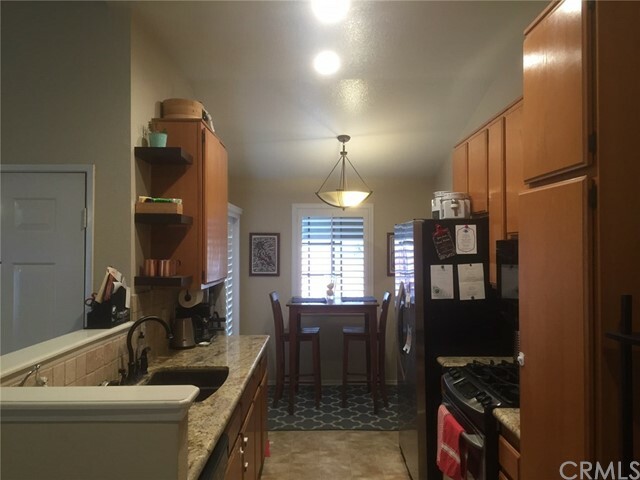 Newer Front Loading Washer and Dryer and Canned Lighting in Kitchen and both Full Baths. 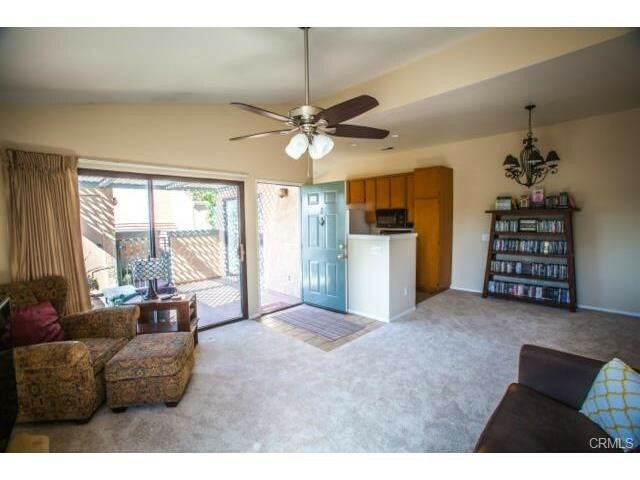 Vaulted Ceilings with New Fan Light Fixtures throughout. 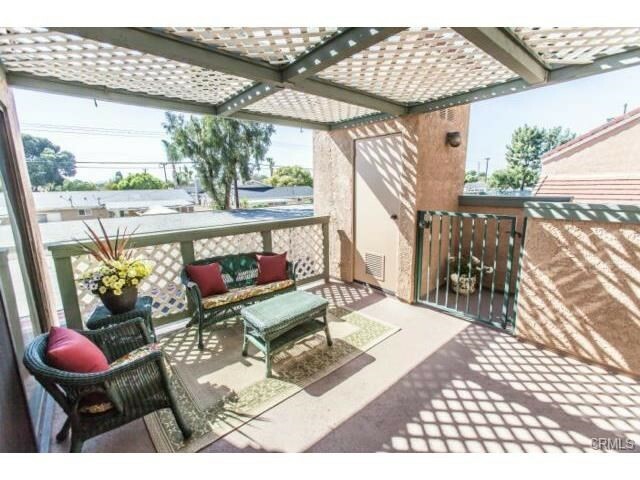 Private 9' x 9' square deck. 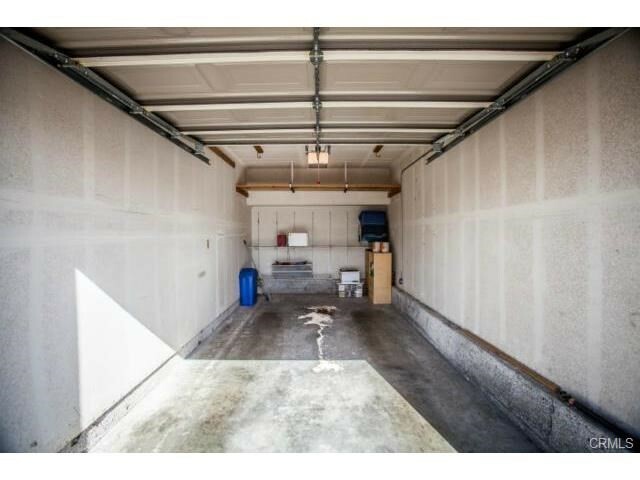 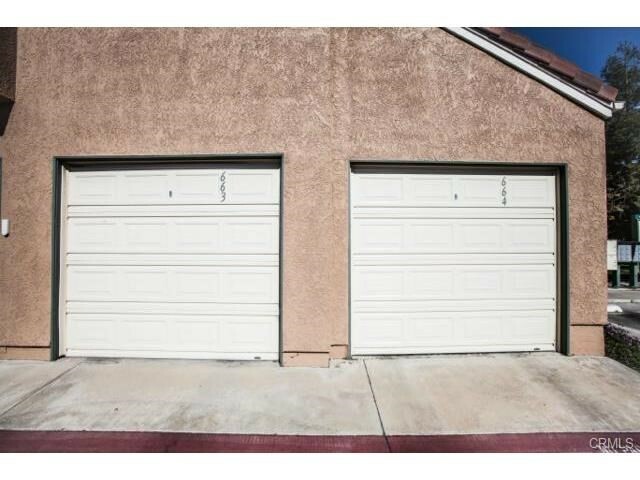 2 single car garages with storage space and newer roll up garage doors. 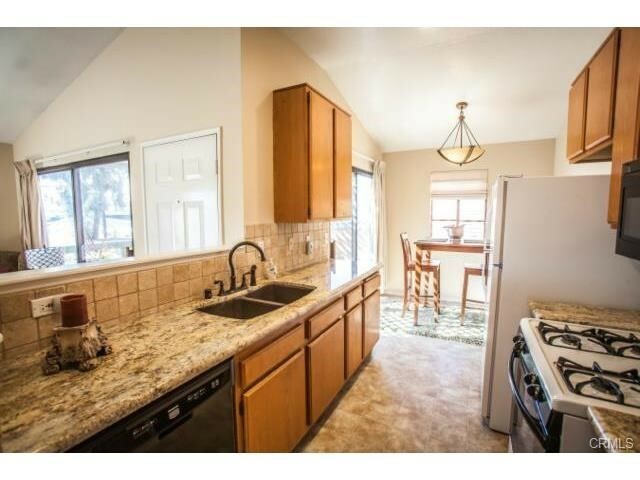 Newer Dishwasher and built-in Microwave. 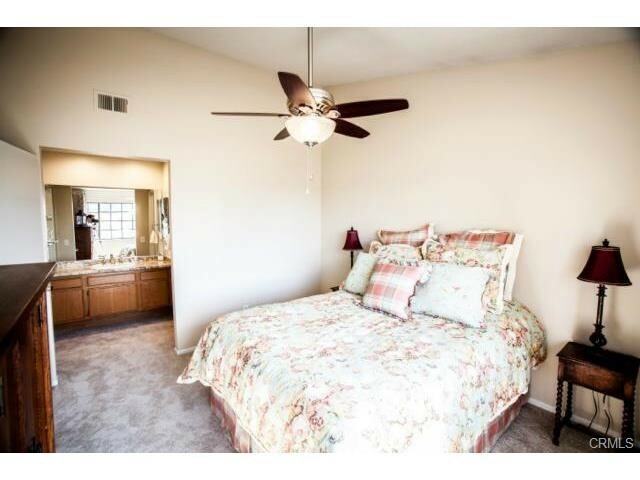 Has A/C and Central Air. 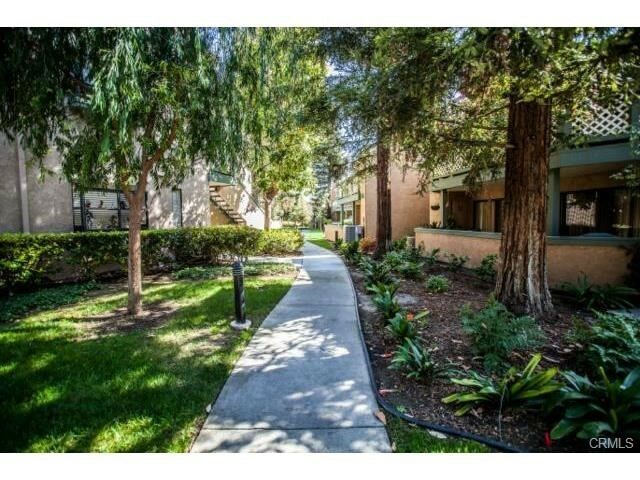 Move in July 1st or earlier. 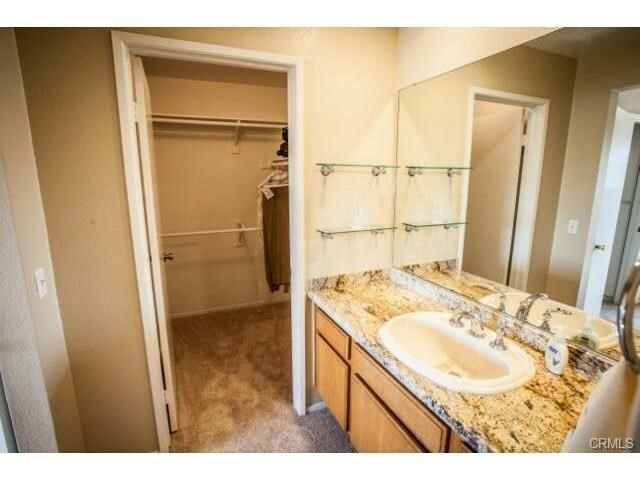 There IS NO UNIT BELOW! 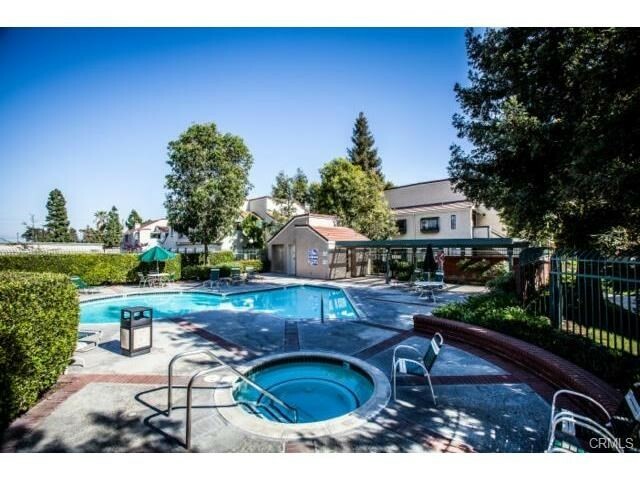 Wonderful (Resort Feel) Complex with Great Amenities including 2 Pools/Spas/Saunas and multiple Dog Runs. 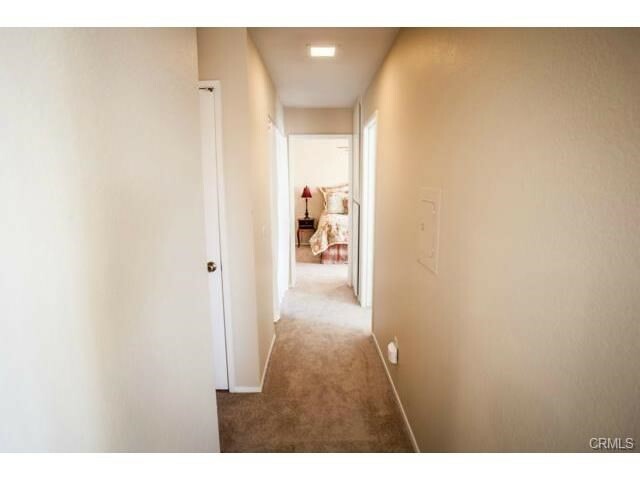 Will be installing wood flooring in the living room, hallway and kitchen before July 1st.